"High-level economic talks in Washington broke up Wednesday with the two superpowers unable to produce a joint statement. 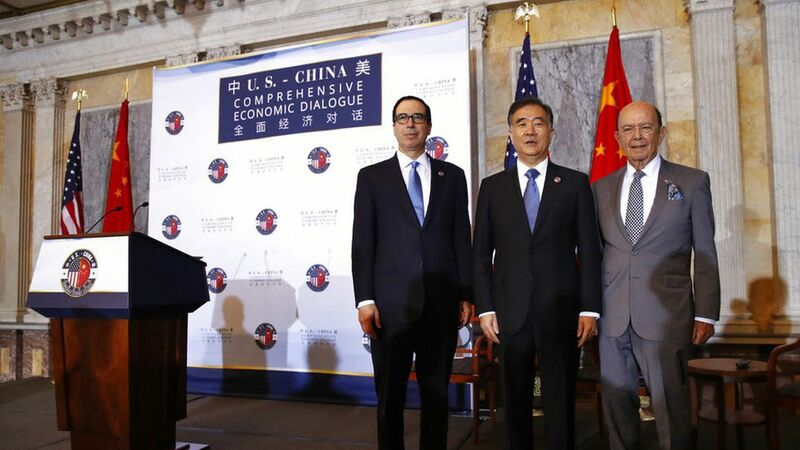 Commerce Secretary Wilbur Ross scolded China over its trade imbalance with the U.S. in his opening remarks, and then both sides canceled a planned closing news conference." "Ross complained about the trade gap with China in unusually blunt terms." Why it matters: "While confronting the Chinese ... will play well politically in America, it's not a good strategy for making progress with Chinese leaders, who are under their own political pressures."